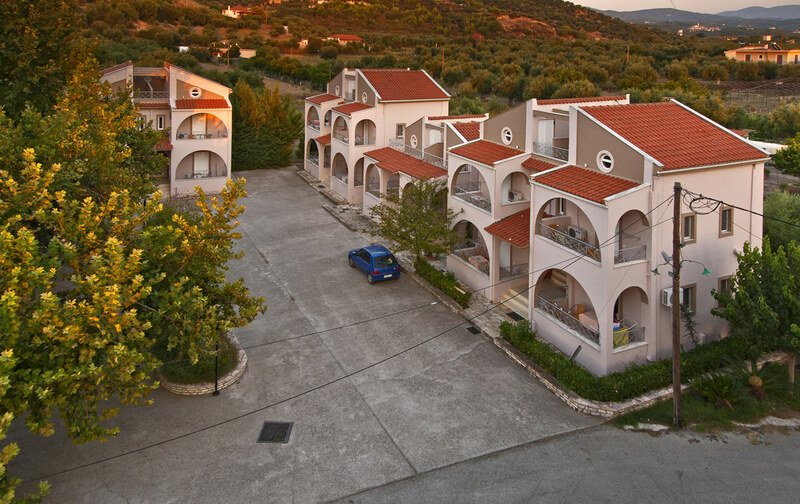 Studios and apartments at Kaiafas Lake are spacious and feature wooden floors. They are equipped with a satellite TV, mini fridge and a private bathroom with shower. Room service is also available. In addition there are too many rooms which cater to better serve families. 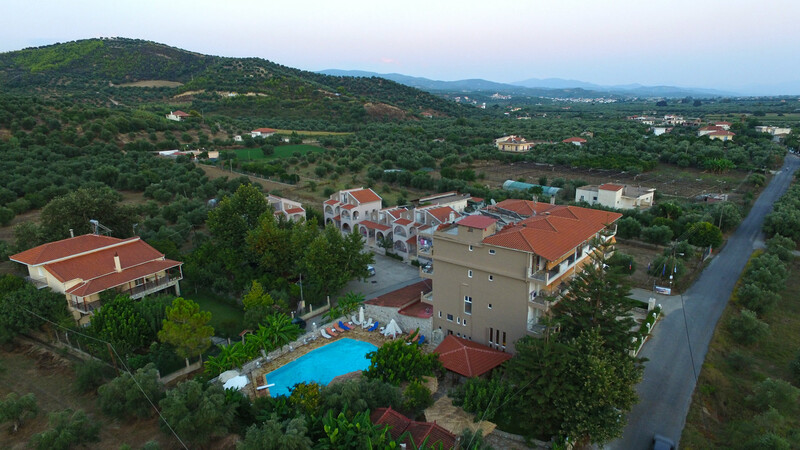 The swimming pool area is surrounded by rich greenery and offers free sun beds and umbrellas. A poolside bar is also available selling snacks and refreshing drinks. 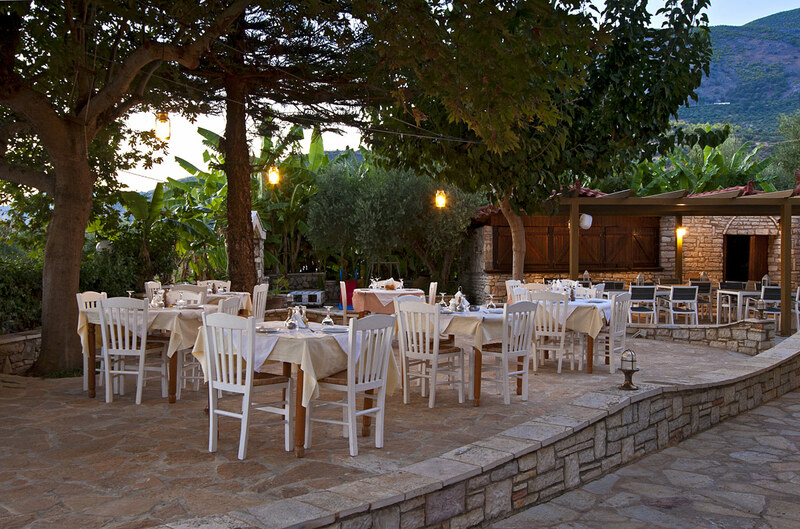 Our restaurant is in a cozy, special and carefully decorated environment. It is ideal for rich and tasty food pleasures. Served on warm and cold buffets you will enjoy a wide variety of salads, greek dishes, fruits and sweets for all tastes. Vast beaches with ammothines, natural lake, coastal forest of pines, thermal baths and caves are some of the elements that make up the landscape of the region of Kaiafa. Rooms at this hotel are very spacious, with a large and lovely balcony with views toward the sea. The area is quiet. We have eaten in the evening at the hotel. The dishes were prepared with care, the service extremely friendly. Excellent service! Ample parking. This hotel is an absolute must. The owner of the family run hotel is very dedicated and does everything to make the guests feel at home. On departure we even got a bottle of wine from the region. The breakfast was simple but tasty. The owners and staff were so friendly, helpful and welcoming. Food was excellent with a good variety. Room was first class with a large Balcony and great views of the Lake Kaiafas. It also has a good pool. Friendly and helpful staff. Nice location that gives you the opportunity for excursions. Clean and comfortable rooms. Free breakfast! In few words Value for money. Located 800 m from the scenic Lake Kaiafa and 900 m from Zacharo and Kaiafa beaches. Kaiafas Beach is 1.2 km away from the hotel, while the sandy beach of Zacharo is at 2 km. 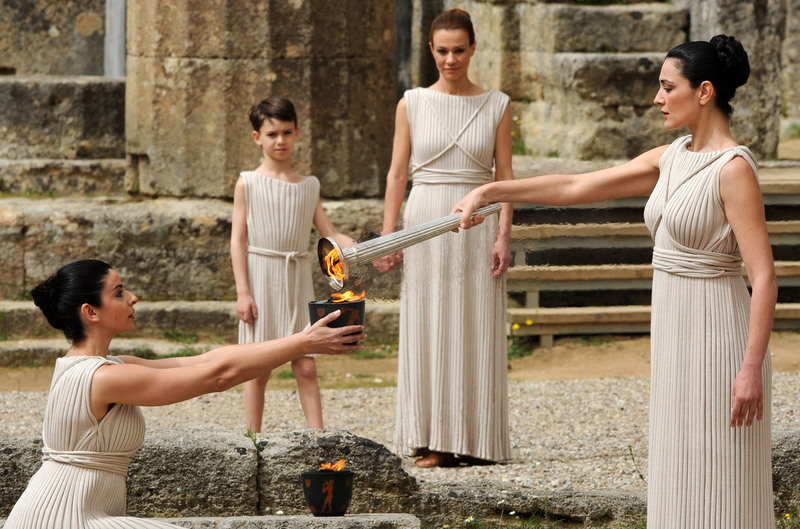 The archaeological site of Ancient Olympia is 18 km away. 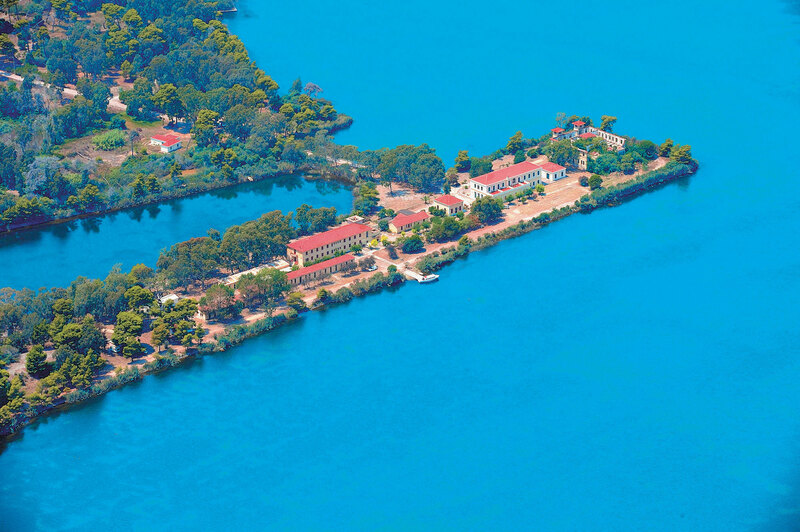 Kaiafas Lake Hotel is 800 meters away from beautiful Kaiafas Lake and 900m. from the beaches of Zacharo and Kaiafas.